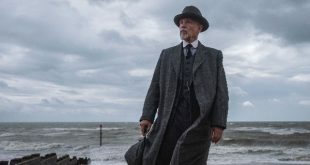 Agatha Christie’s The ABC Murders is slated to make its exclusive U.S. debut on Amazon Prime Video on February 1. 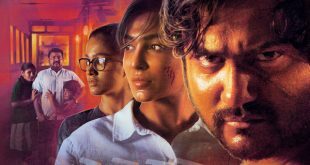 Amazon has revealed its first Tamil-language series for Prime Video, Vella Raja, starring Bobby Simha (Jigarthanda) and Parvatii Nair (Yennai Arindhaal). 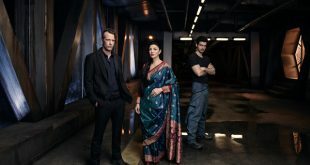 Following its cancellation by SYFY, The Expanse has been picked up by Amazon for a fourth season. 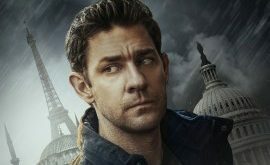 Amazon has already greenlit season two of Tom Clancy’s Jack Ryan, ahead of its global series debut on Prime Video on August 31. 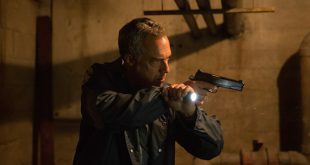 Amazon has ordered a fifth season of Bosch, ahead of the season four premiere. 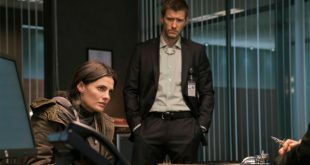 Amazon has added the thriller Absentia, starring and executive produced by Castle’s Stana Katic, to its lineup of original drama series. Amazon has acquired the global television rights for a The Lord of the Rings TV series, based on the fantasy novels by J.R.R. Tolkien, with a multi-season commitment. 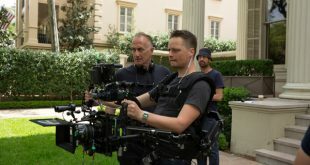 Amazon has greenlit the original one-hour superhero drama The Boys, based on a comic book from Garth Ennis (Preacher) and Darick Robertson.